Google Pixel, first Android phone introduced by Google. Unlike the Nexus, the company declared that the Pixel is now 100% Google’s device. The pixel is comprised of all body metal, rock solid build, all glass display, headphone socket and fingerprint scanner. It is equipped with almost all boxes expected from any top end Android phone except waterproof technology. It looks awesome in the hand with flat sides and nicely curved edges. Its thickness is measured at 7.3mm at the base and weighs at 143g. The Pixel got the tag for one of the smallest premium phones with the size of 5 inches full HD AMOLED screen while others have a minimum of 5.1 inches or larger. The display is vibrant and crisp with deep black and outstanding viewing angles makes it easier to use the device in direct sunlight. 5inches 1080p AMOLED (441ppi) screen. Powered by a quad-core Qualcomm Snapdragon 821 processor. 1 Android Nougat operating system which makes the Pixel unique in the race of Smartphones. Available in 32GB and 128GB storage models. Supported with a 3MP rear camera and 8MP front camera. Connectivity options include Wifi, LTE, 4.2 Bluetooth, NFC, GPS, and USB-C.
Dimensions are calculated at 143.8 x 69.5 x 7.3 – 8.6. Android 7.1 Nougat is installed on Pixel and gains the flagship among other smartphones to use this technology. Android 6 Marshmallow or alone version of 7 or 7.1 is still using by many other smartphone manufacturers. The Pixel is featured with Google’s latest version of Android Google Assistant. It has the ability to completely focus on conversational voice interaction. It answers your questions but you have to keep listening for follow-up command and more questioning about the subject. 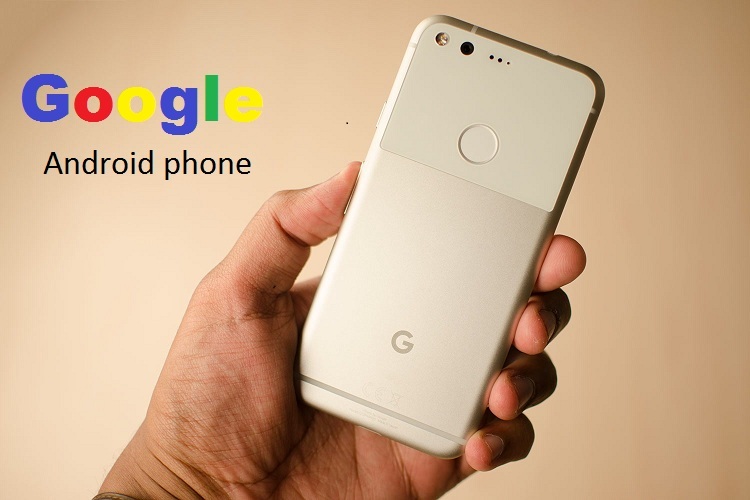 It can be run by long pressing of a home button or just saying “Ok Google”. The Pixel’s 12.3MP camera is ranked slightly high by know camera rating firm DxoMark among all other smartphone cameras because it’s very difficult to capture a rubbish picture with it. In good light, you can get a crispy photo with it, in poor and low light performance its results are also got excellent ranking. Pixel’s 8MP front camera also performing good, captures images with good colors and depth. Mostly selfie cameras are either lack detail or soft or capture every wrinkle and pore on the face. But the Pixel’s is treated well with this problem and make a fine line with soft and flattering focus without losing extra detail.